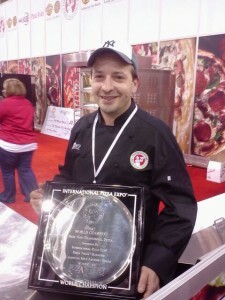 At Goodfellas Pizza School of New York we take pizza serious. All our training is done one on one in a live restaurant setting. You get real experience, work hard and understand all the basics. When your done you will master the art and be able to create your own gourmet pizza master pieces. So call us today and we will be glad to help you with anything you need. We build custom brick ovens and have one of the best pizza schools in the world!